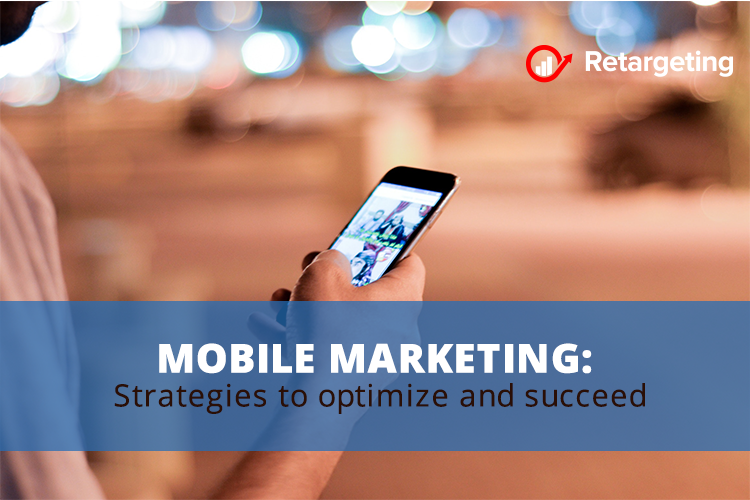 With the constant growth of the mobile market, marketers need to be constantly on the lookout for ways to tailor their efforts to the mobile user. After all, recent statistics show that more than half of the 5.9 hours that people spend on the internet each day is through mobile devices. At the same time, those individuals are growing increasingly accustomed to navigating their consumer decisions through their smartphones and tablets. For that reason, a marketing strategy for these type of devices is a critical channel not only for directly driving sales ordered through mobile platforms but for maintaining brand visibility and loyalty. It’s important to understand the options you have and to implement them effectively. Being able to engage consumers attention through something legitimately fun and mentally stimulating can still be a powerful technique for keeping your brand in their minds. Given that devices like smartphones and tablets are well integrated with online social networks, gamification can enable friends and family members to act as brand advocates as they bring new people to the games. Although innovation and creativity are crucial to good gamification, there are some basic principles that you should keep in mind. A system of rewards is important because people like to know they are making progress in the game or getting closer to some real-world discount. Badges and points systems even though standard features of gamified ads and websites for some years now, can still be valuable if used skillfully. And if you’re not considering AI in your marketing efforts, you should be. According to specialists, about 80 percent of marketing executives believe that AI will “revolutionize” marketing in the next two years. That is not surprising considering how well-suited AI systems are for combing through user data and finding the patterns that can boost your marketing efforts. This includes identifying the best leads, as well as determining the time of day most favorable to pushing offers. According to Google when the load time for a page on mobile went from one second to five, the bounce rate went up by 90 percent. So, in order to achieve your mobile marketing dreams, you need to invest in the right infrastructure and understand the importance of speed. Another essential element is a secure network. Specialists agree that private, dedicated connectivity to a public cloud provider reduces many of the performance and security concerns associated with public internet environments. This approach provides solid network reliability, keeps the costs of infrastructure down and ensures bandwidth is able to handle your needs. With these strategies in place, let the devices and the culture of sharing on mobile do the rest of the work. Mobile devices are the new horizon for marketers, and they need to be taken seriously as a key priority. The secret weapon to grow your business!